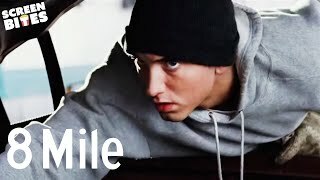 It was written by CARTER, SHAWN C/PRIDGEN, LESLIE/MATHERS, MARSHALL B III / RESTO, LUIS. 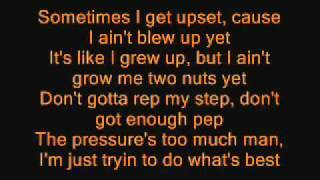 But I keep runnin' from somethin' I never wanted so bad! 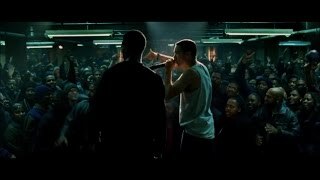 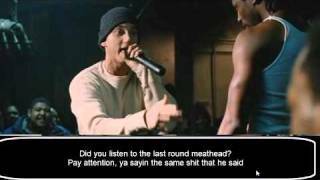 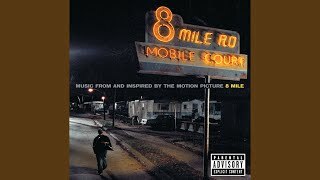 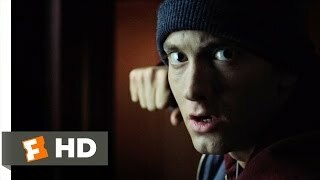 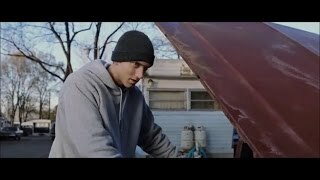 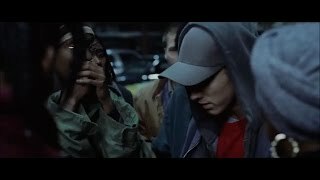 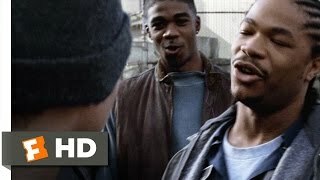 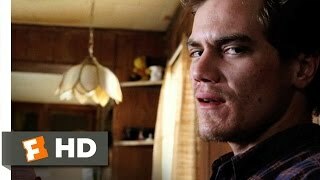 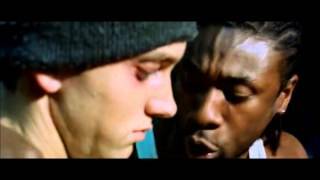 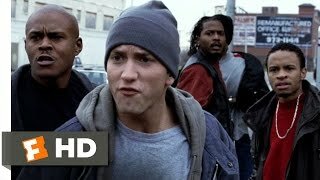 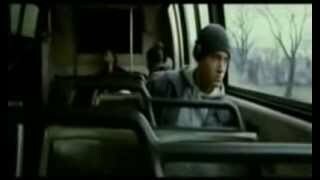 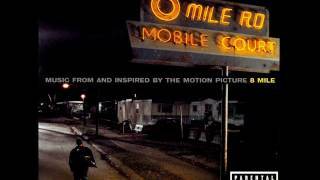 Albums has song "8 Mile"